This week I´m dedicating my top buys to something which is completely all-consuming at the moment… INTERIOR. 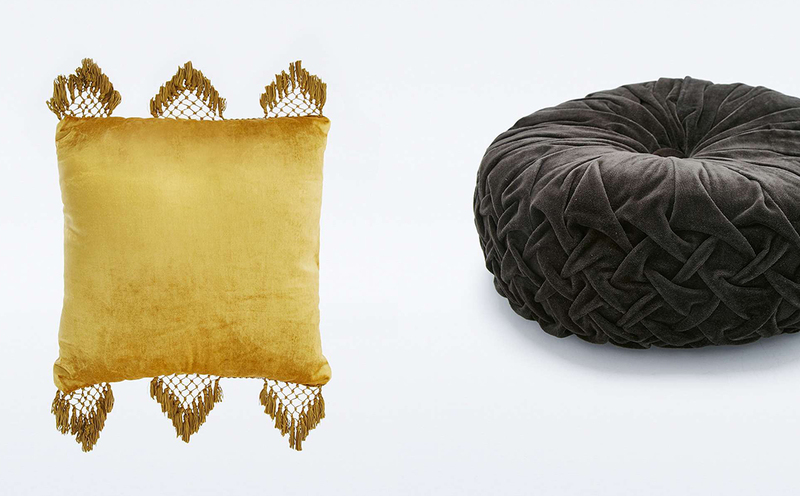 We´re done with all the hard and gritty stuff, and now it´s just filling up the house, with beautiful home accessories. 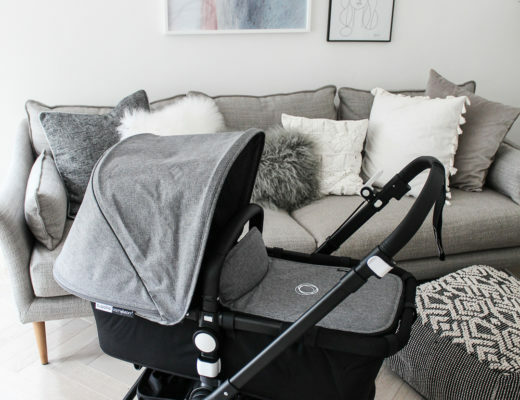 There´s so much I want though, and although I´m pretty particular with my sense of style; I´m also finding that it´s constantly developing – meaning something I would never normally dream to appreciate – looks suddenly perfect in our new house. 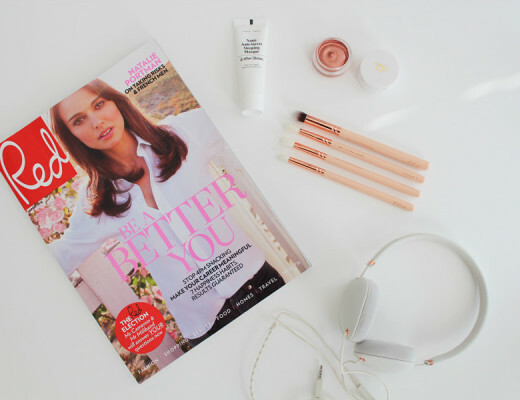 Here´s what I am loving right now. I am all about pom-poms at the moment; they add a soft and fun touch to an otherwise neutral and clean look. 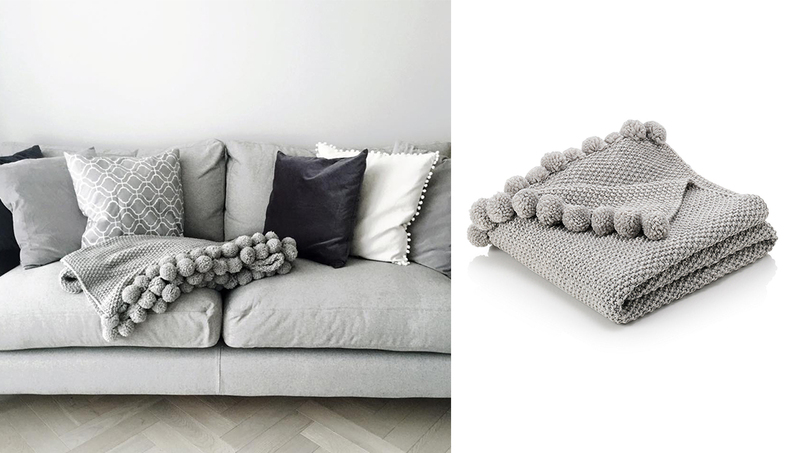 This grey throw from M&S has been the perfect buy, and slotted straight onto our very tonal sofa palette. Velvet is something I haven´t really been into in the past – but now, it´s all I want! If I would have it my way, we would have got a dark navy or emerald green velvet sofa (but practicality won on that one). In comes velvet cushions! 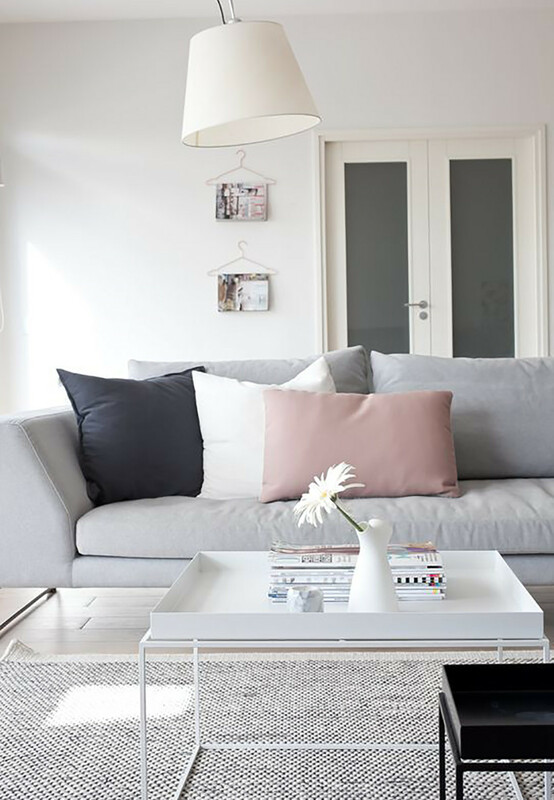 And although my house is pretty tonal and grey at the moment, I am looking to inject some colour with some statement cushions. These two from Urban Outfitters are my current favourites. It might be pricy, but when I can´t stop thinking about it, I know I have to have it. 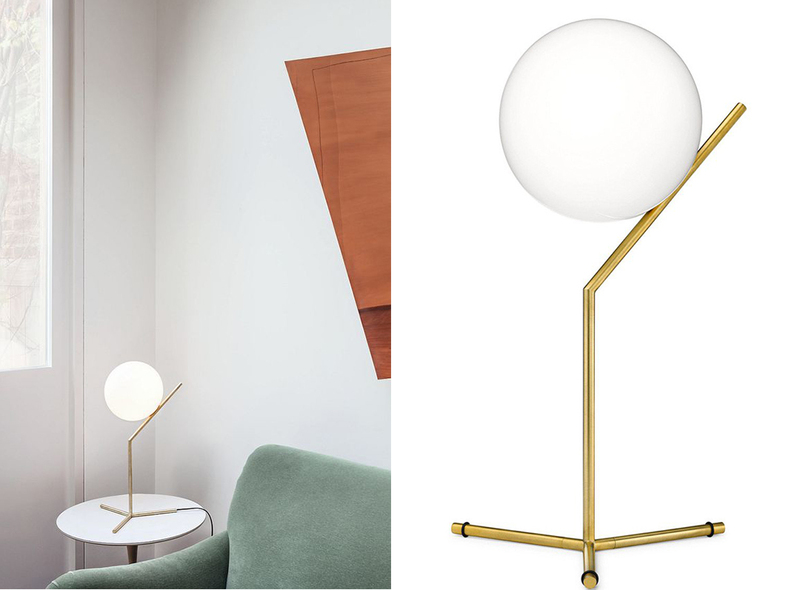 And although this Flos table lamp is a statement piece, it´s also a classic, designer buy – which in my opinion, will never go out of style. I have just clicked it home, and can´t wait! 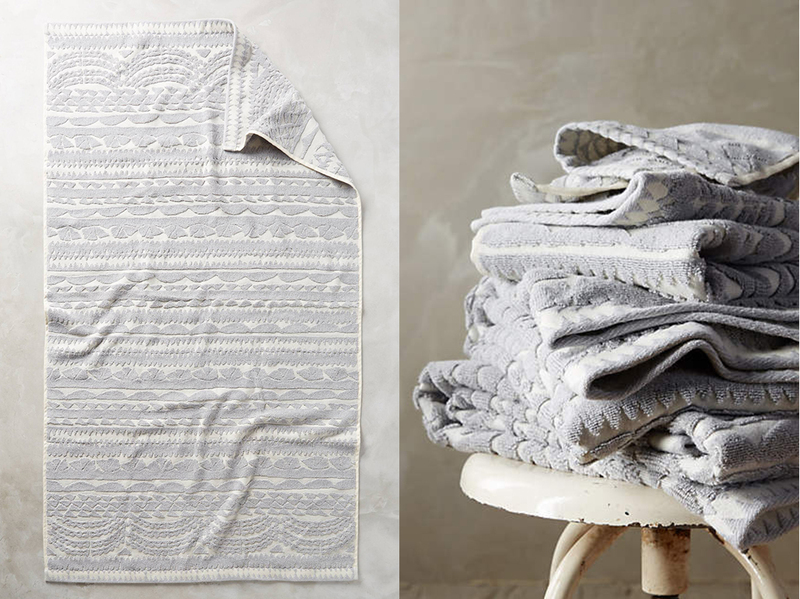 I´ve been looking for some neutral, yet interesting towels for our spare bathroom. It was love at first sight with these printed ones from Anthropologie – they´re the perfect combination of minimal – with a touch of boho. Because everyone should have one in their home! 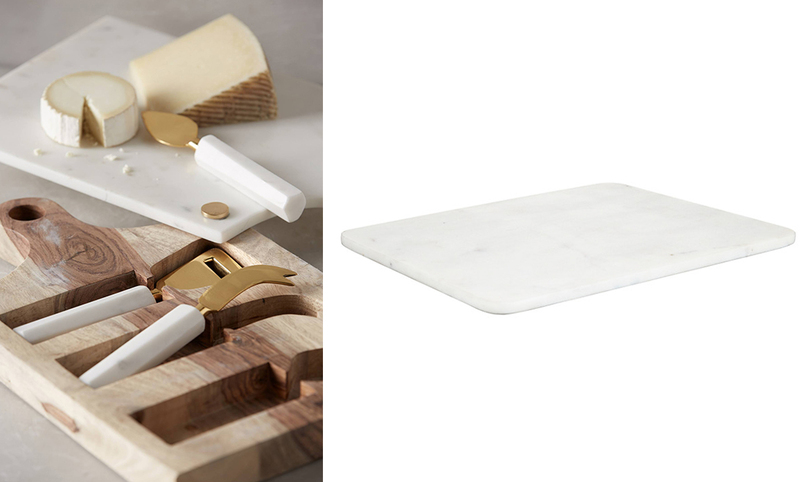 To serve with cheese, nibbles, cake… (or it just being the perfect backdrop for an Instagram post!). This one from John Lewis is a total steal.